Solve your immigration issues with a top immigration lawyer in Brooklyn. Law offices of Alice Antonovsky offer you vast experience in immigration matters, a cost-saving solution, and personalized attention. Thanks to our firm’s confidentiality management and professionalism, you will be secure your future in the US and keep your family together. Law Offices of Alice Antonovsky is a full service law firm that offers a broad range of legal services. We provide legal counsel to individuals, families, entrepreneurs and companies. 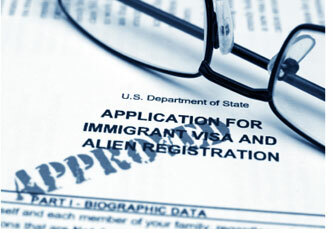 We are experts in dealing with legal issues related to Immigration law. Different language communities such as Spanish and Russian seek our services, because there is no language barrier. As the founder of the firm, Alice Antonovsky has represented hundreds clients with a wide variety of immigration issues in the Greater New York area and the five boroughs. 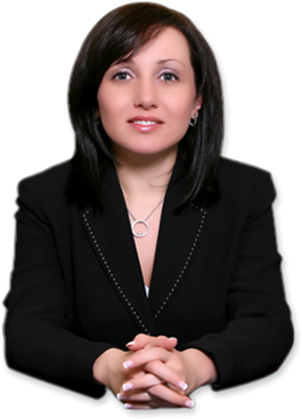 Mrs. Alice Antonovsky is also admitted to practice law in the Supreme Court of the State of New York and the Supreme Court of the State of New Jersey. Trust in our conviction to consider each case as unique. If you are searching for a confidential consultation with an expert and reliable immigration lawyer in Brooklyn, call now at 1-718-924-2896. For further information or inquiries, feel free to contact us. Your case will be evaluated and explained to you in comprehensive terms.